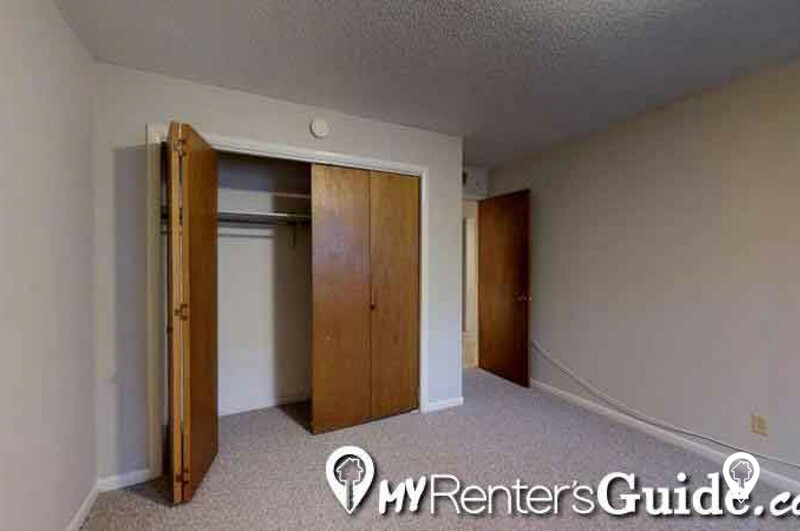 Lee Crest Apartments in Manhattan, KS offer apartments for rent in the Manhattan, KS area. 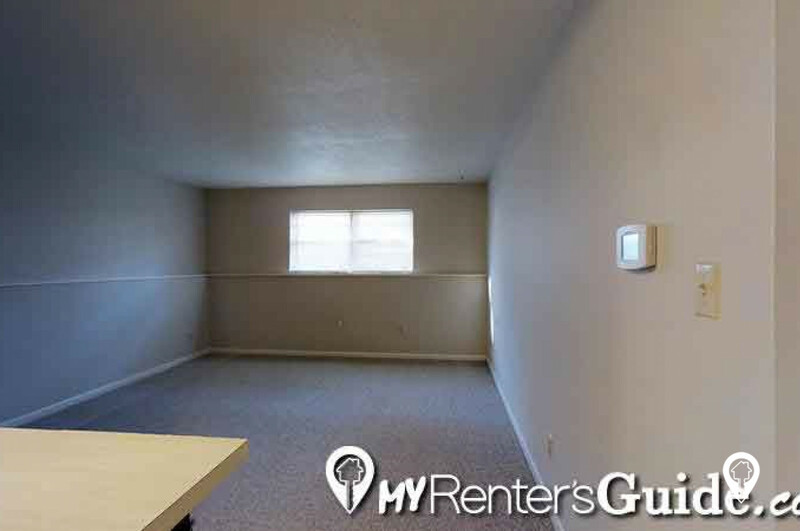 Lee Crest Apartments offer one and two bedroom apartments with a stove, refrigerator, & garbage disposal. 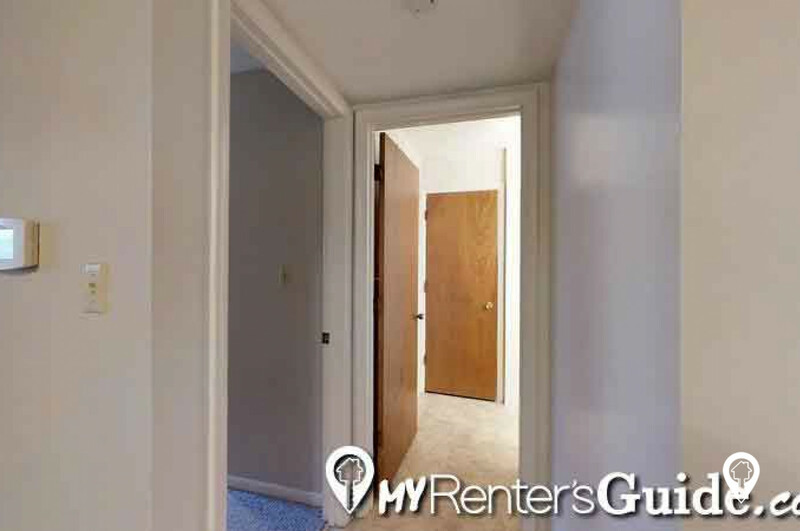 Lee Crest Apartments are located within one block of the KSU campus. With private off-street parking and close proximity to campus, dinning, & shopping residents of Lee Crest Apartments will enjoy peace of mind their vehicles are safe from parking fines and savings in their pockets. Utilities paid for at Lee Crest Apartments include water & trash. Private balconies and laundry facilities are just a couple of the amenities enjoyed by residents of Lee Crest Apartments. Call Lee Crest Today and Schedule Your Private Showing. 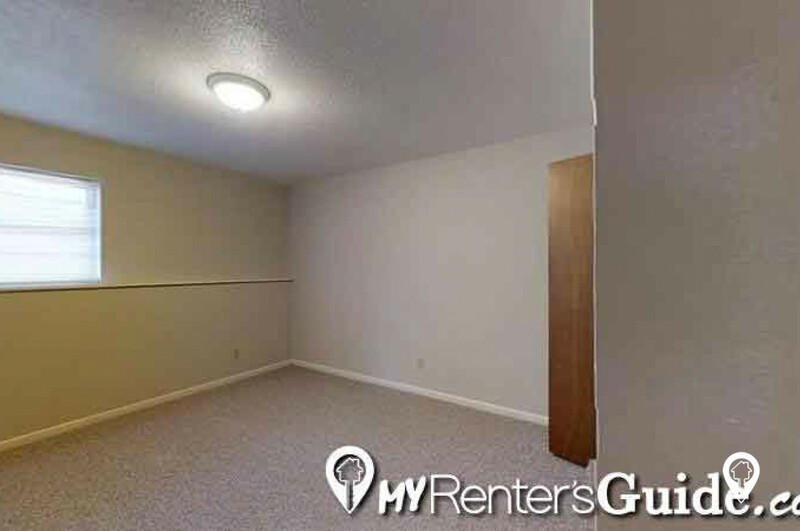 1 bed 1 bath $615 1 Bed/ 1 Bath 600 sq. 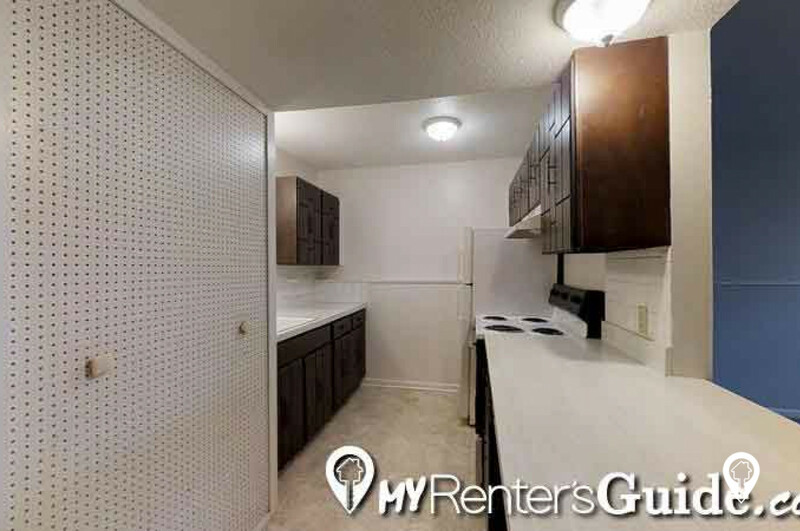 ft.
2 beds 1 bath $615 2 Bed/ 1 Bath 750 sq. 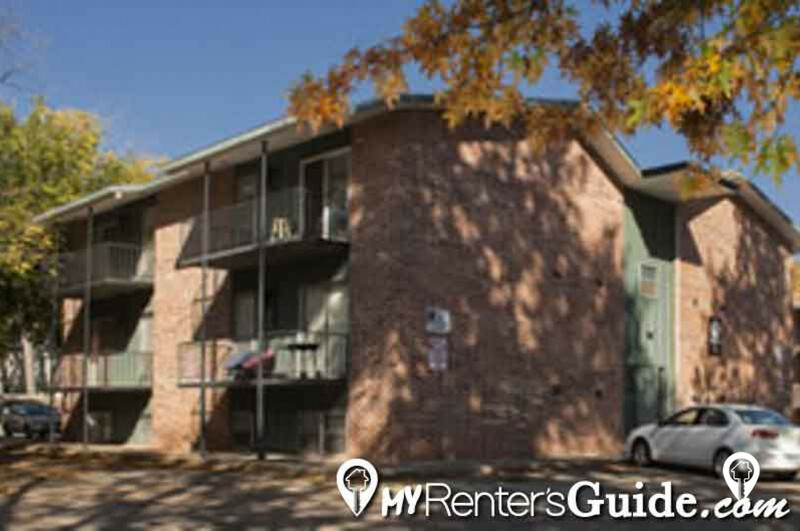 ft.
Lee Crest Apartments is within 1 Block of campus & Aggieville. 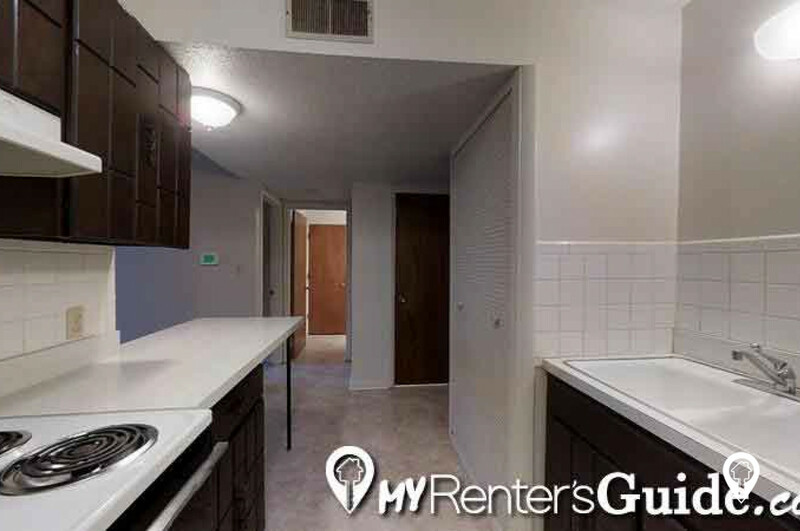 Enjoy apartment living close to the Kansas State University Campus. Head east on KS-18 E/Fort Riley Blvd 3.2 mi. Turn left onto S Manhattan Ave 0.4 mi. Turn right onto Poyntz Ave 0.2 mi. Turn left onto N 11th St 0.7 mi. Turn left onto Kearney St. Lee Crest Apartments will be on the right.